We have finally transitioned to an age of larger storage with compact and sleek portable devices. Starting with 2.5-inch external hard disk drives to now thin and light portable SSDs. 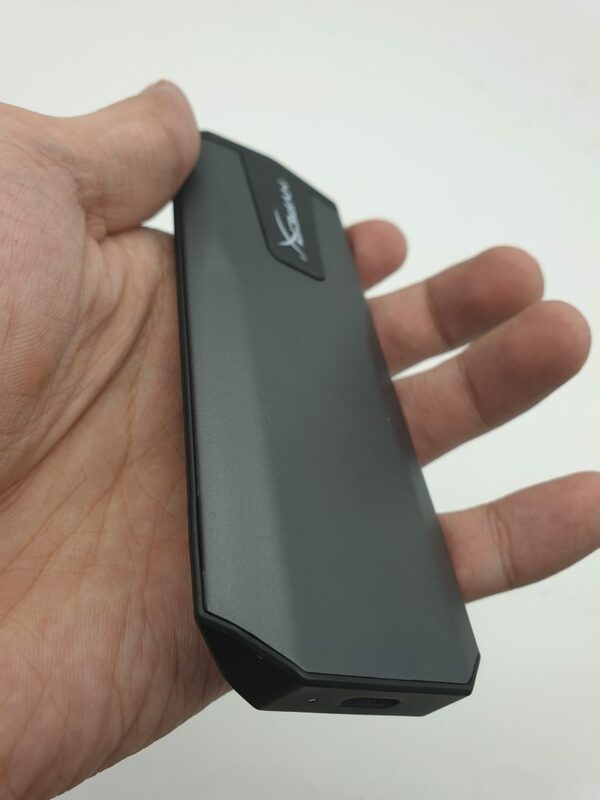 We take the HyperX SAVAGE EXO External SSD that uses 3D NAND technology for a spin. The HyperX Savage EXO is only 56g and has a sleek design fit for portability of any type. 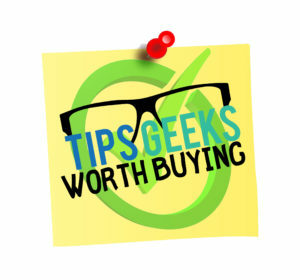 Be it your latest console or pc games, or even your most important documents. It has a black and grey colors scheme with the HyperX branding right on top. 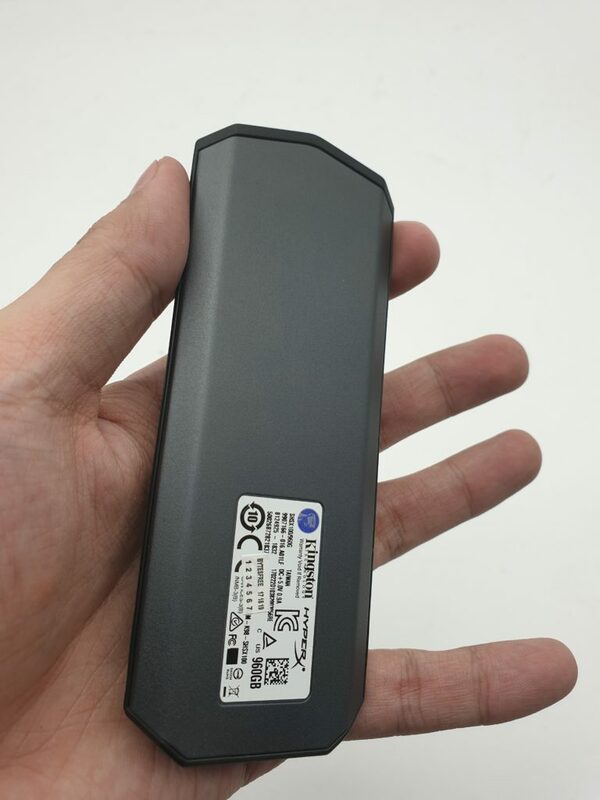 On the side, is the USB Type C port which utilizes the USB 3.1 Gen 2 connection. We initially attempted to transfer our whole steam library to our HyperX Savage EXO and it was hitting 115 MB/s finishing at ultimately 1.2 hours. 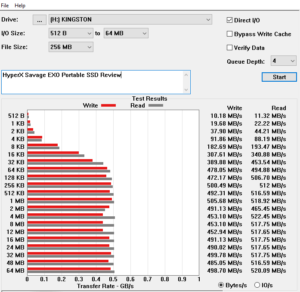 When looking at its 2MB sequential performance, the EXO recorded just 522.1MB/s read and 511.1MB/s write. 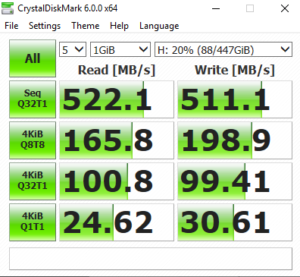 In comparison, the Transcend ESD250C posted speeds of 285.0MB/s read and 166.2MB/s write. As far as gaming is concerned, some would say that buying an external SSD for almost half the cost is better to expand storage. 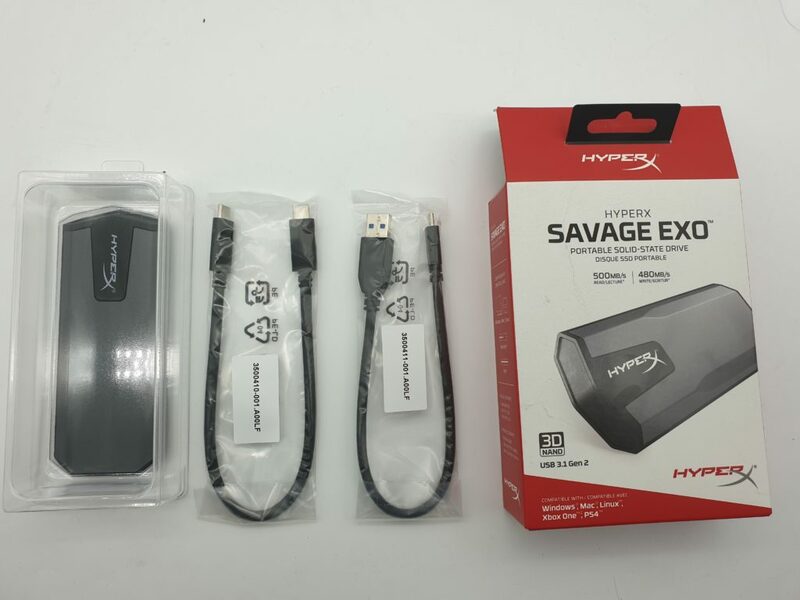 What the Hyper X Savage EXO offers is convenience, versatility, portability and an easy way for you to carry your files around without the need to carry a bulky 2.5″ hard drive. Priced at P6,890 at PCHub, we feel as though this is worth the price tag that HyperX was able to put on it.